Happy #TransformationTuesday, Chic’ers! This is Tim and Judy on their first visit back to Figure Weight Loss! 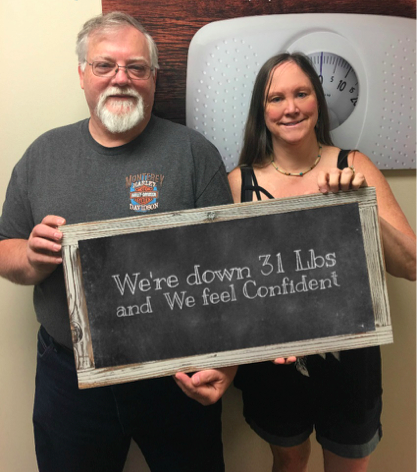 This amazing couple is down a combined total of 31 pounds! 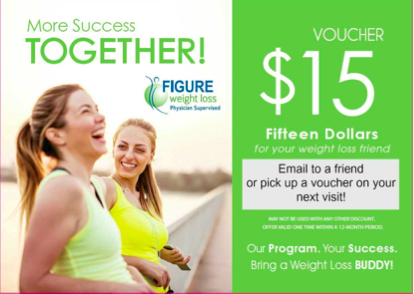 If you and your spouse, partner, or buddy want to get in on the weight loss together, check out the “More Success Together” campaign from Figure Weight Loss with this coupon! Learn more about Figure Weight Loss at https://figureweightloss.com/. Previous PostSneak Peek: Fall Reveal at Clothes Mentor Fields Ertel September 15!Next PostFall Fashion at Macy’s & Bras with Flair October 5!